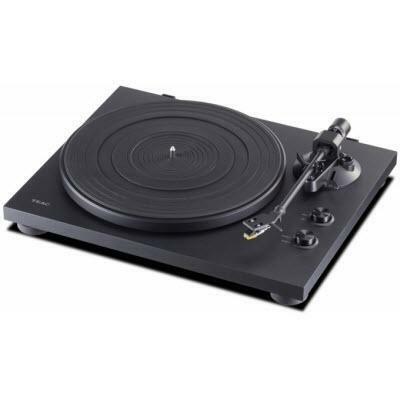 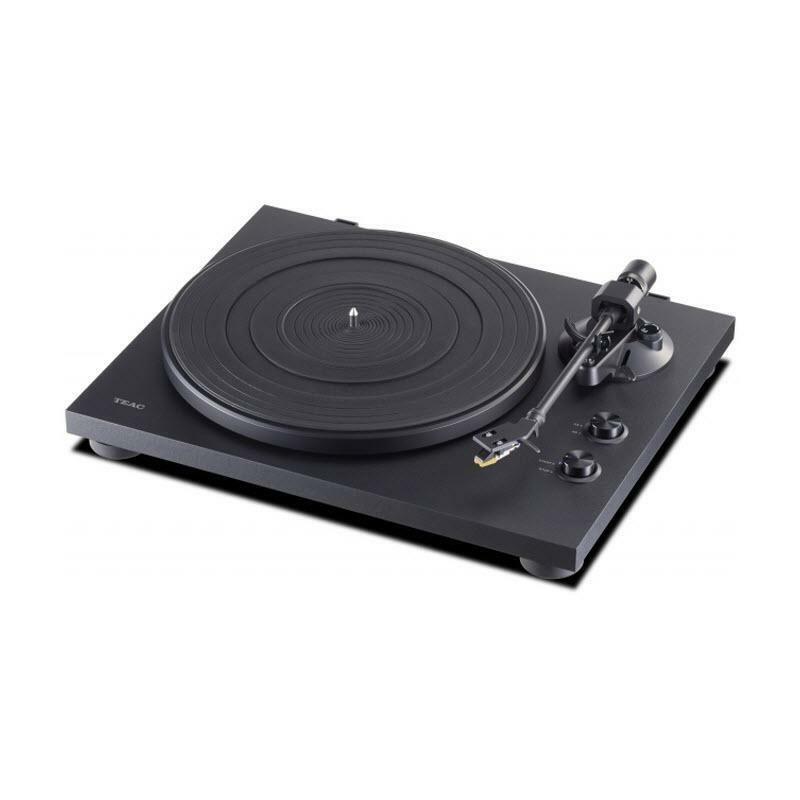 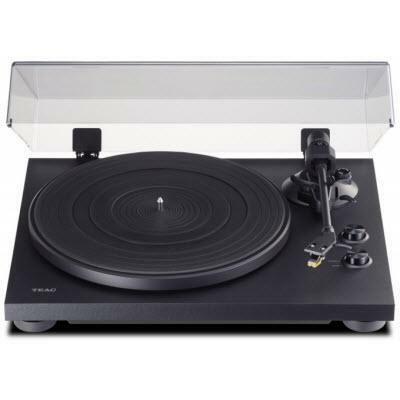 TEAC has introduced the TN-200 – a great-sounding belt-drive turntable for music fans who want to enjoy the full range of vinyl classics and reissues. 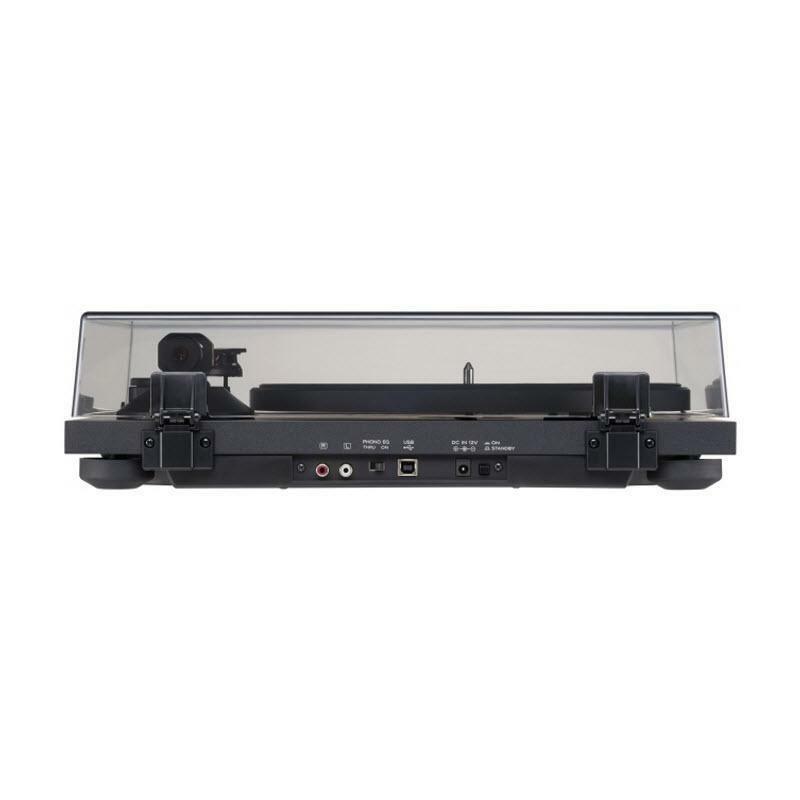 The TN-200 includes a built-in preamp providing line outs and a USB out for connection to almost any sound system. 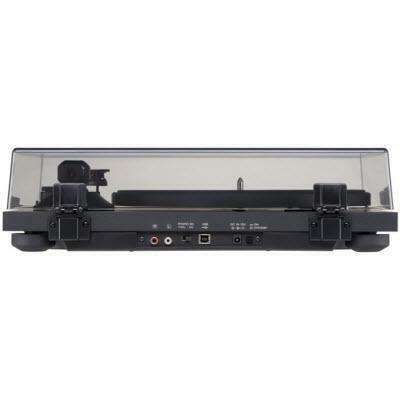 The USB output can be used with recording software to archive your vinyl collection or add it to your mobile playlist. 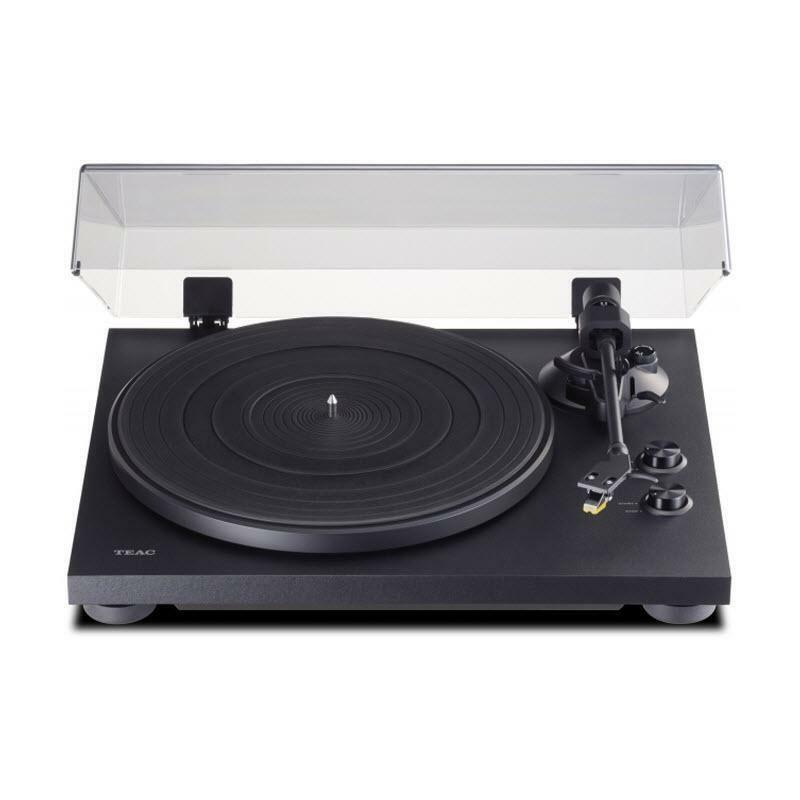 For music enthusiasts who want to hear every sensuous note of their vinyl collection, there's no better player than TEAC's TN-200.